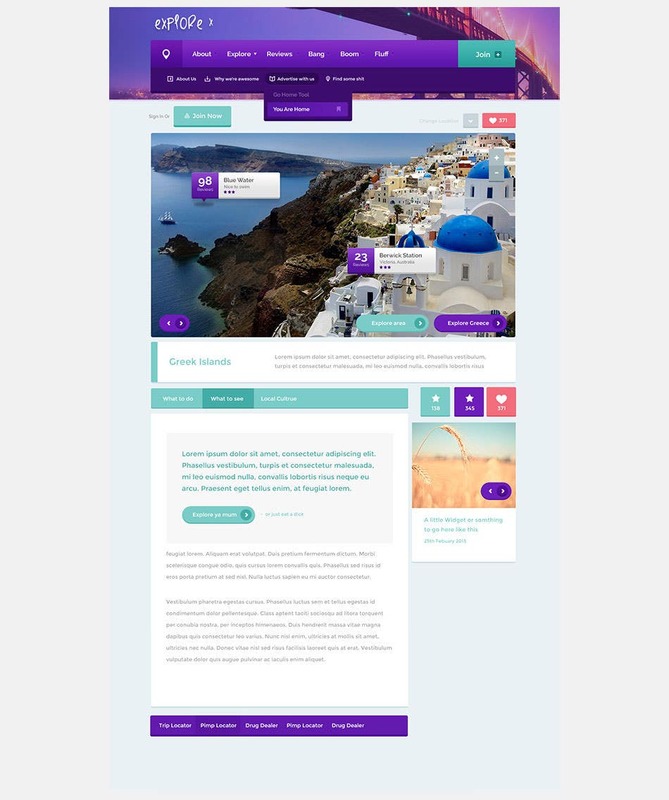 Something new and unique at each turn, this is the latest template with the premium features that guarantee a fully responsive design, HTML5 based editable layout complete with demo content. 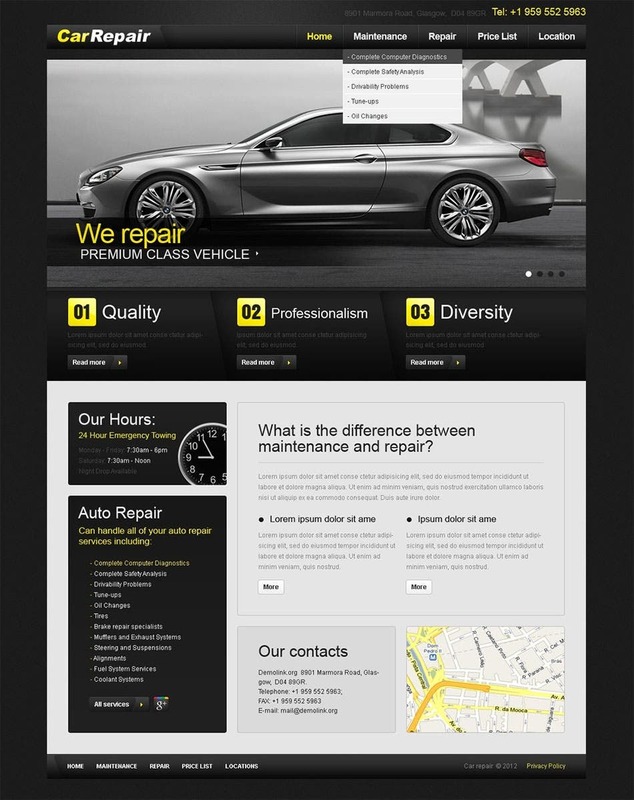 It is sleek, dark themed and sleek; ideal for any car repair website to-be. 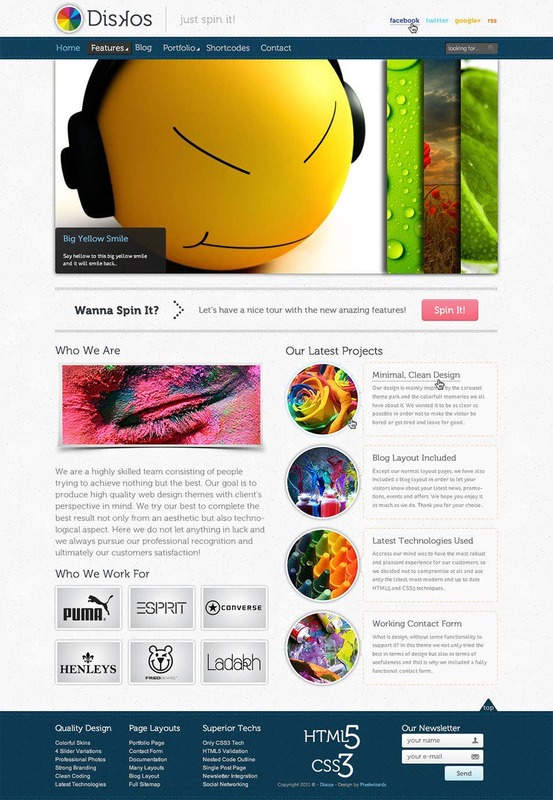 The ideal website for chilled out, suave people with a taste for minimal beauty. 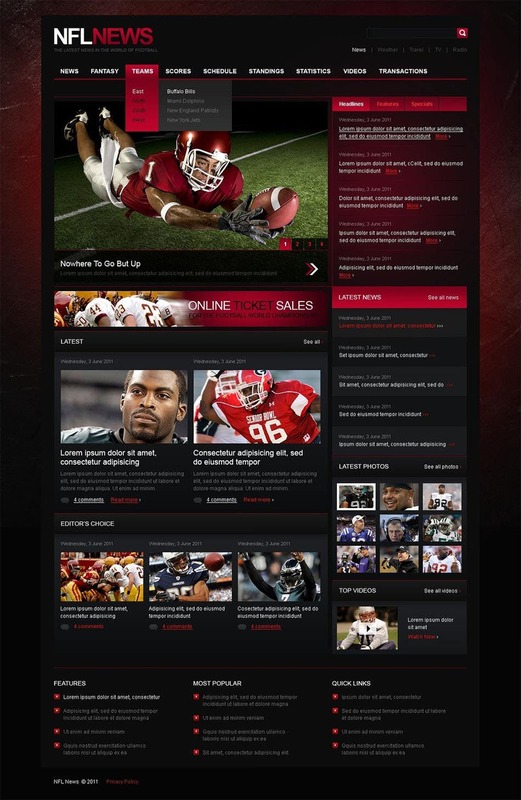 The dark theme and contrasting fonts accentuate the layout style. 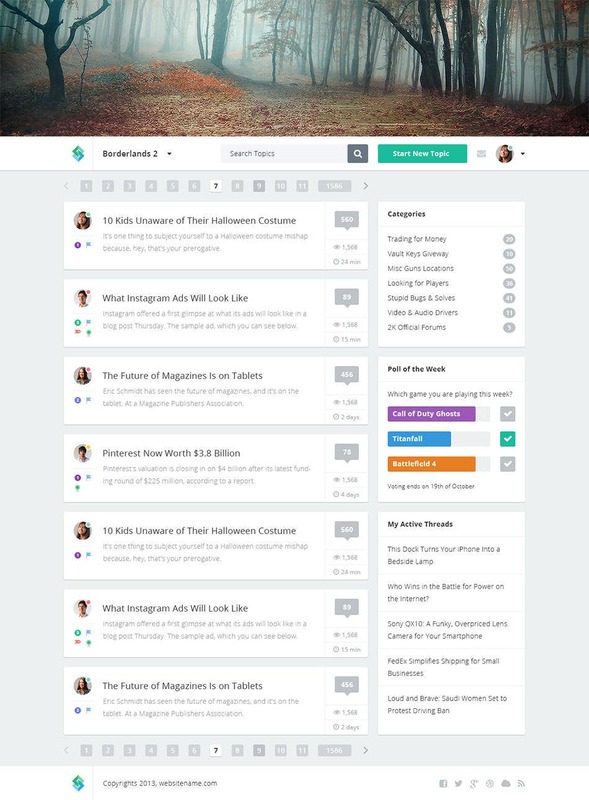 Choose from multiple column layouts. 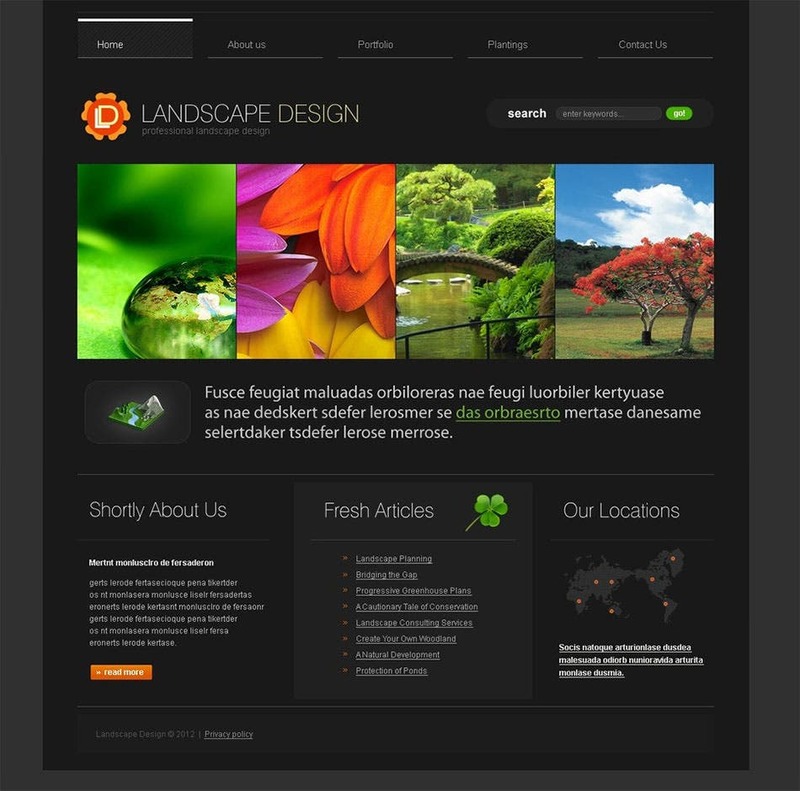 Ideal for business and corporate purposes, the responsive layout resting on a HTML5 code makes them flexible with integrity. 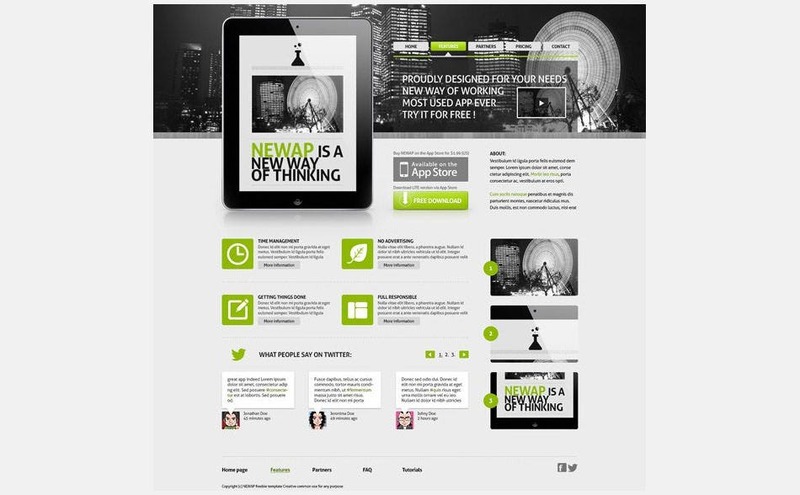 If you want to give a fun spin to your responsive business website, then trust out PSD website template to do it for you. 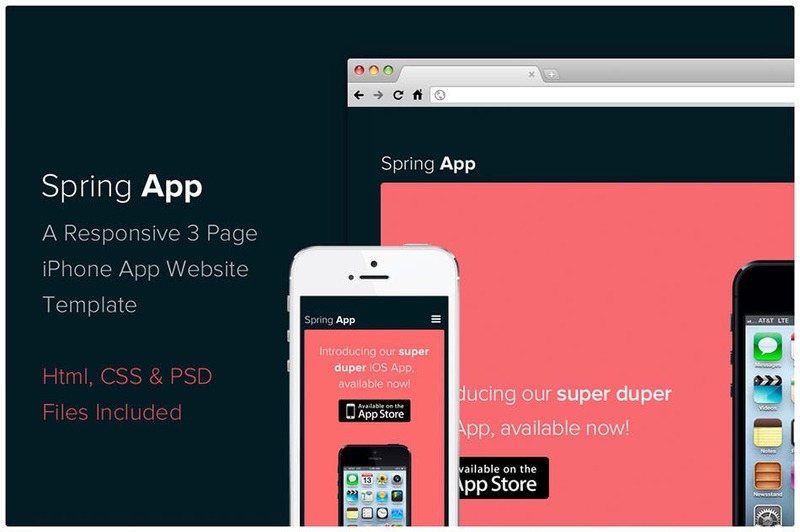 The PSD vector layers allow you enough room for desired editing. 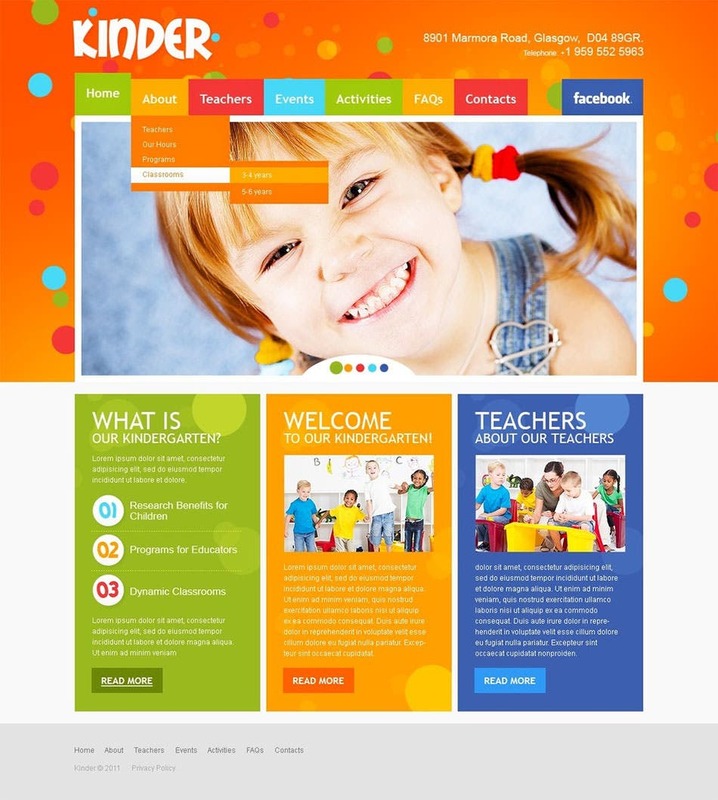 The color options suit the theme of your website and the multiple layout options simply seal the deal. 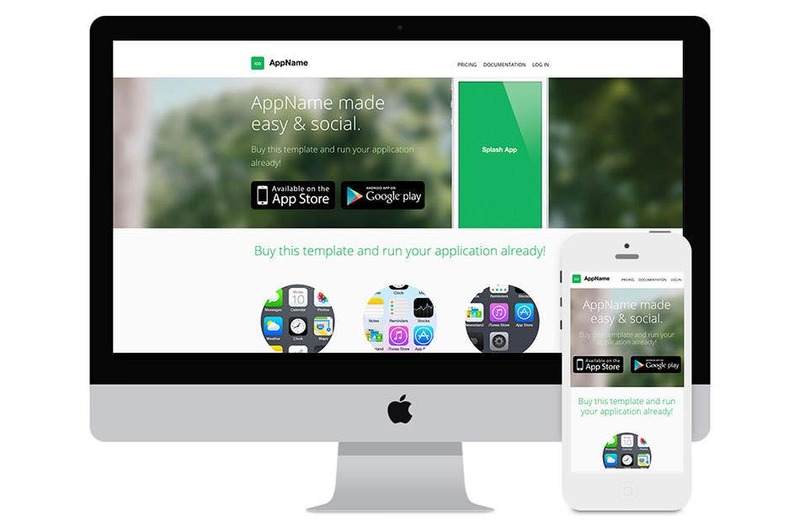 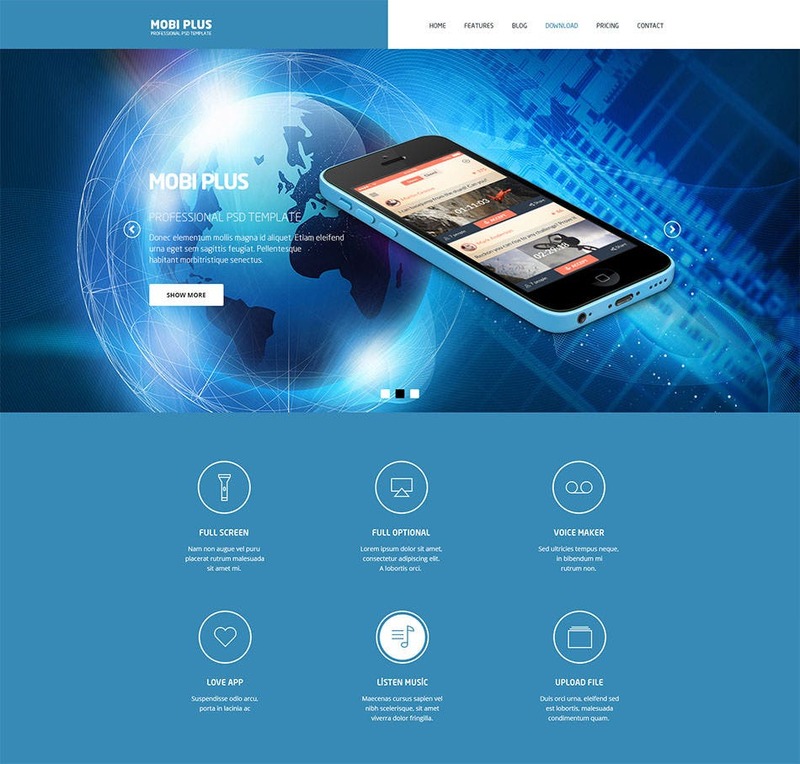 The best suited templates for all electronics and gadget websites of the 21st century. 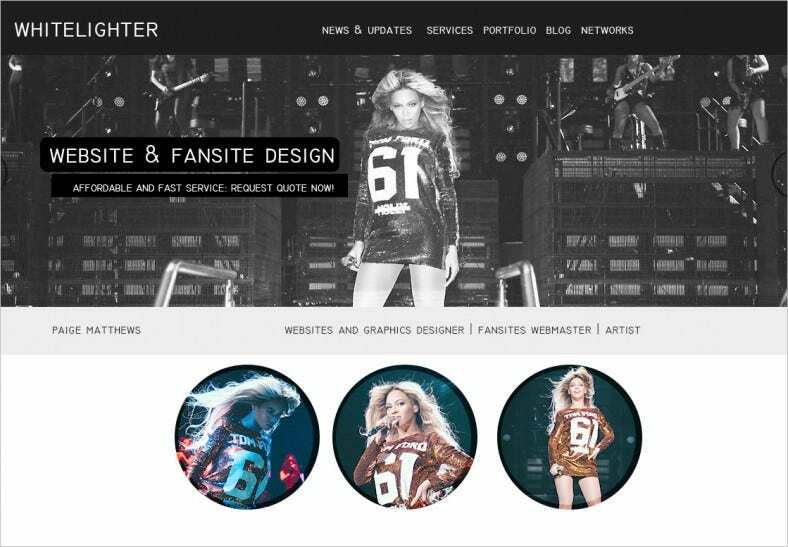 The layout is neat and design is minimal. 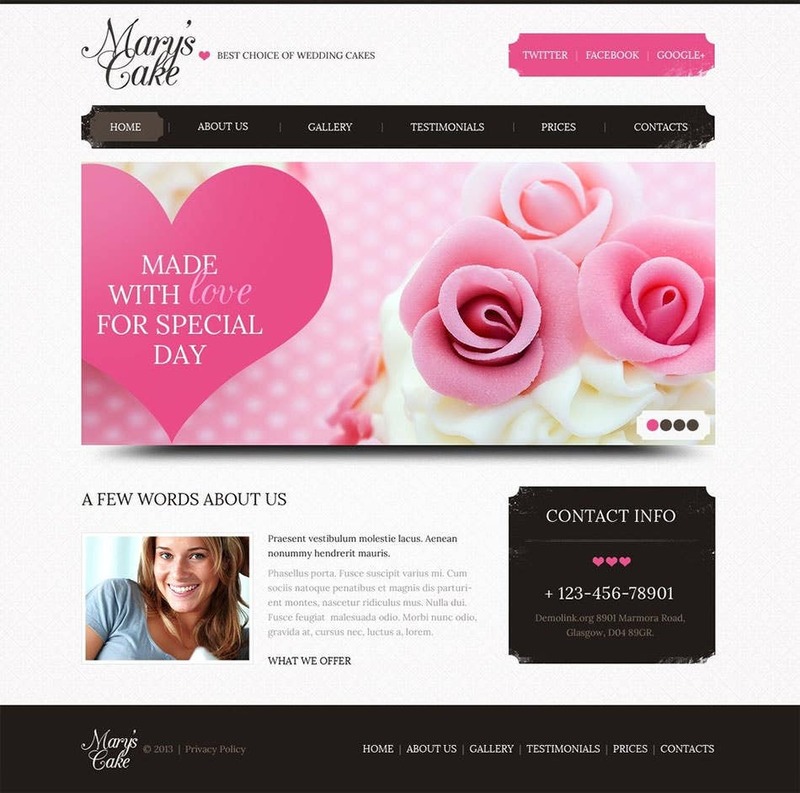 Compiling that with a vast array of free fonts, you get the winner of the best website contest. 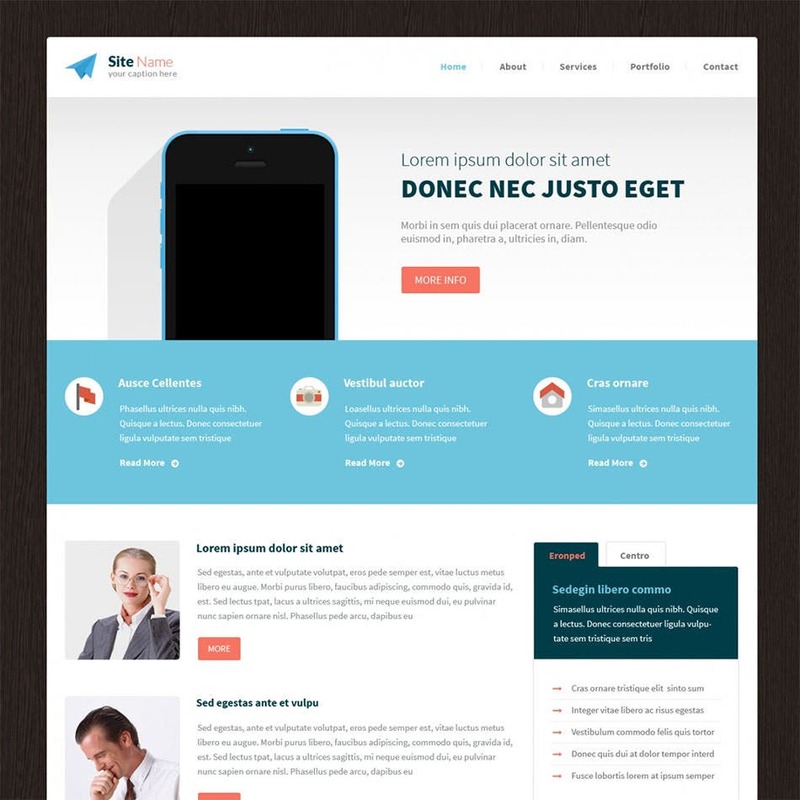 Get ready for a new responsive website based on the latest HTML5 and CSS3 coding. 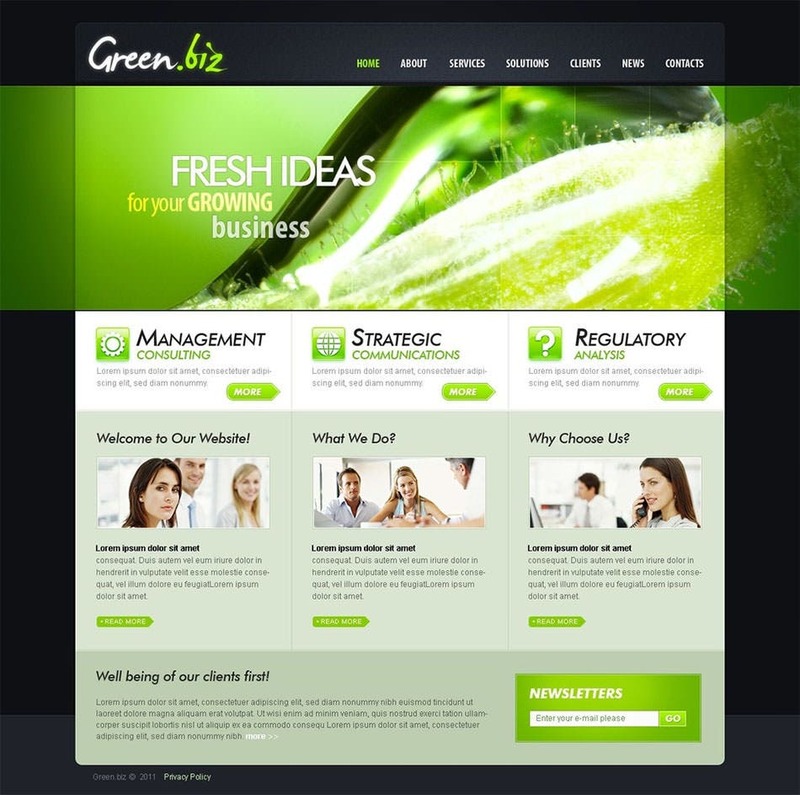 This high quality website template has all the markers that make it a top contender to be used to establish online presence for all kinds of businesses and brand – existing and fresh. 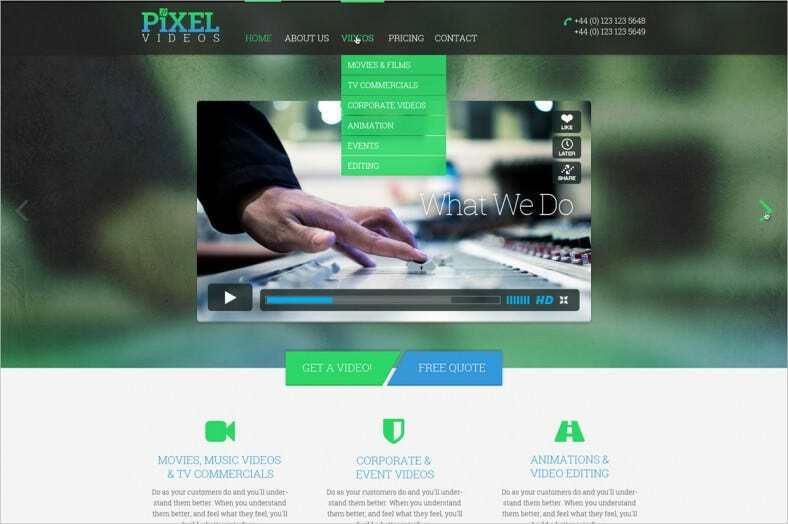 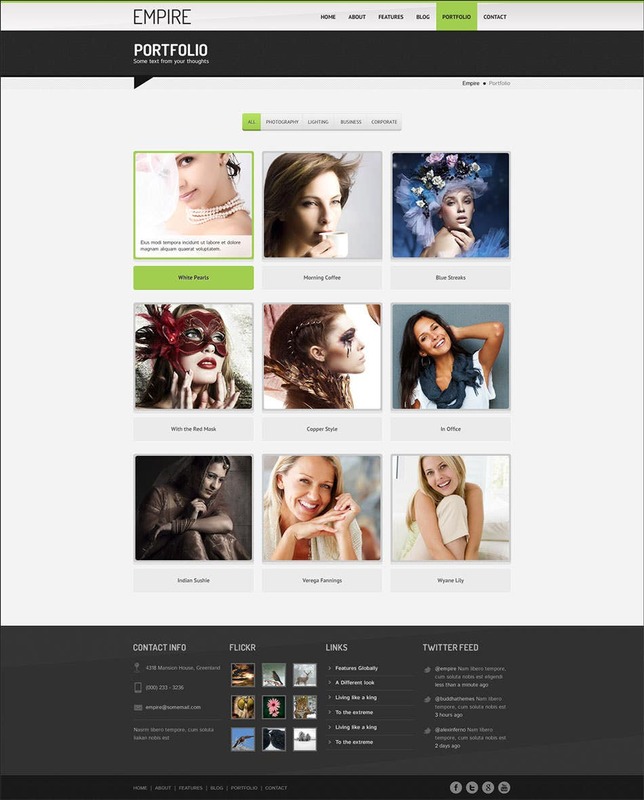 This is a PSD website template that is fully-layered and 100 percent responsive. 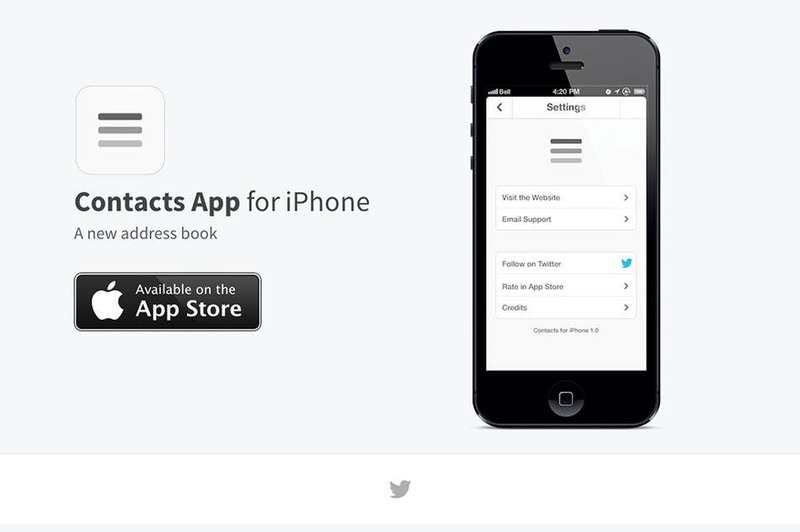 In terms of features it has got color options, thumbnail galleries, and lots more! 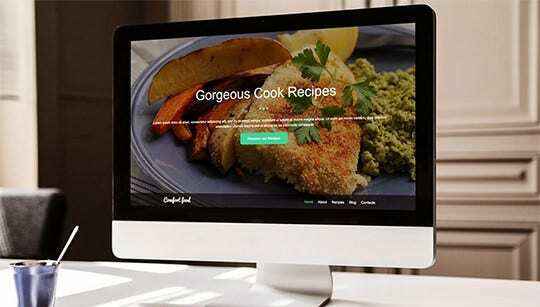 This is like hitting the jackpot for just 9 bucks. 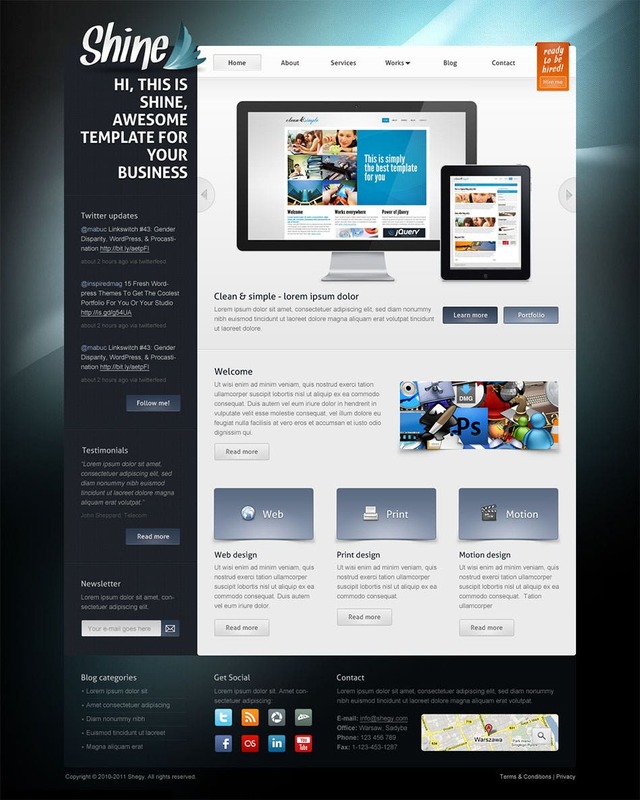 Get responsive layouts, immensely flexible coding (HTML5-CSS3) and multipurpose template layouts, all in one download. 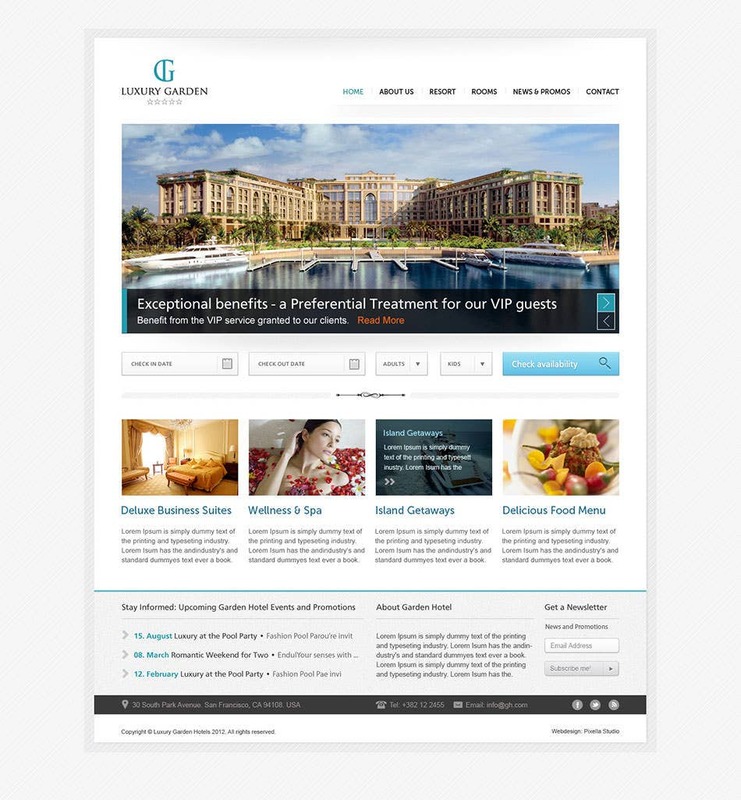 You can personalize the number of columns, the theme colors, the categories, menu styles and almost everything else for no more added cost. 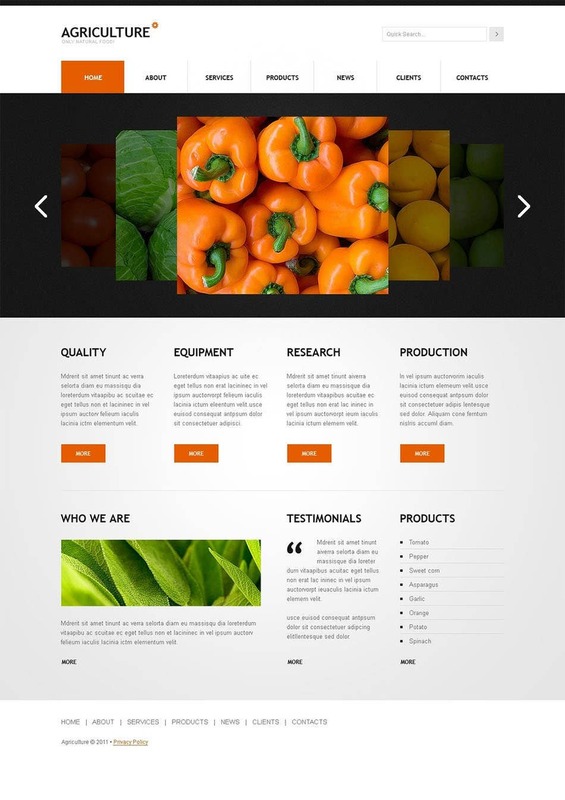 This template is ideal for agro based ecommerce websites, home produce websites and organic product websites. 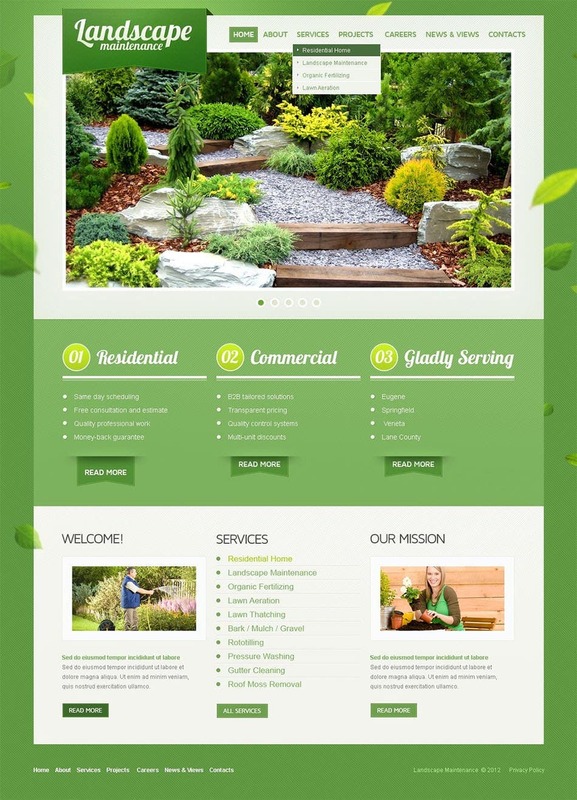 The template is extremely jovial with a welcoming layout and easy navigation options. 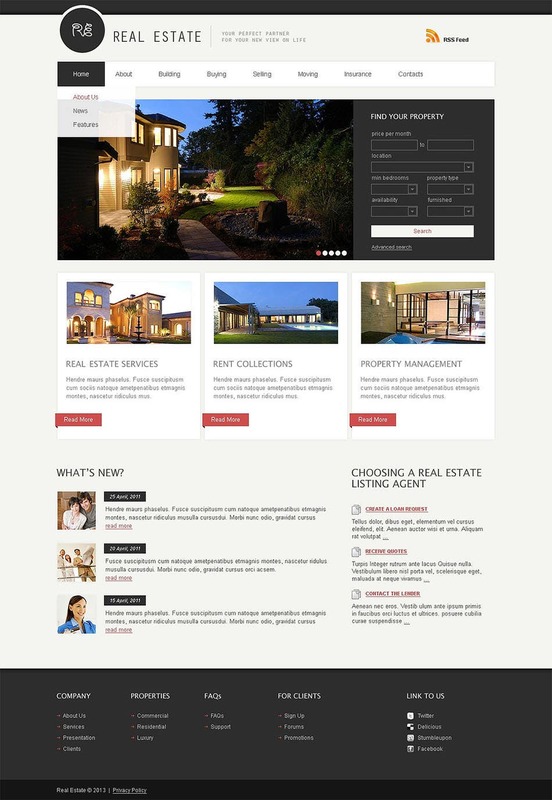 Responsive layout allows users from all devices to access the subsequent website. 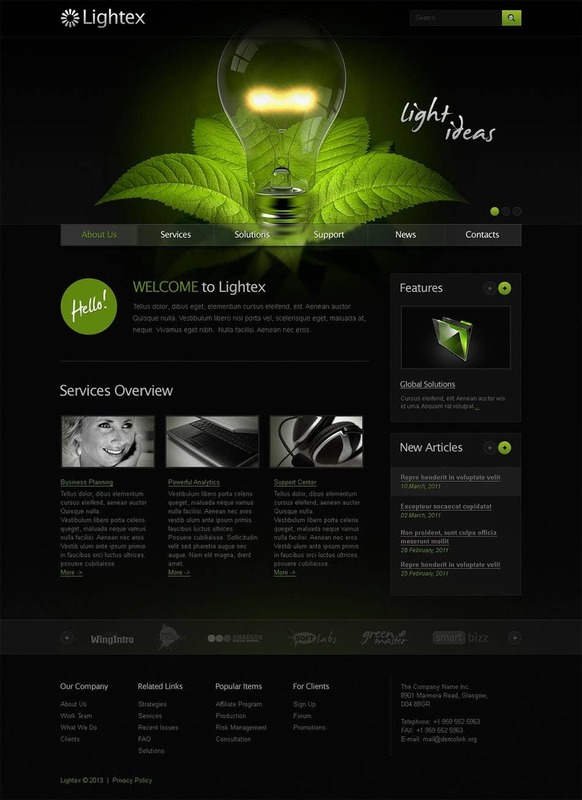 By virtue of HTML5-CSS3 coding for all the flexibility you will be endowed with while developing your very own website. 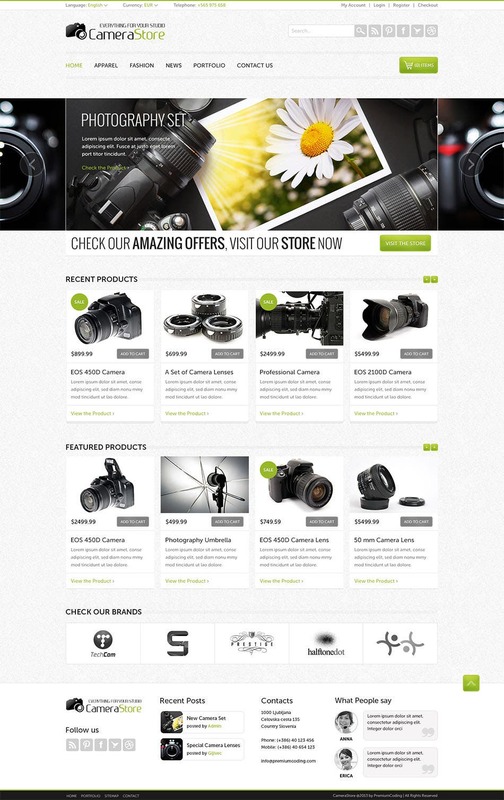 This website template, as the name explains by itself, is ideal for those who sell cameras, accessories and even photographs, if and when should the opportunity arise. 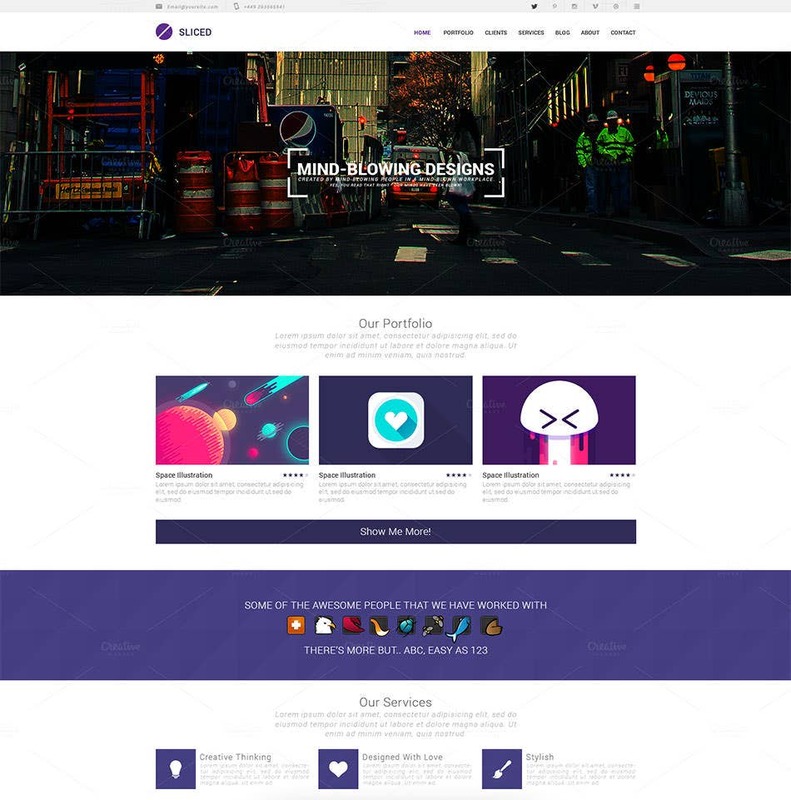 For your knowledge you must know that this template is wired with an assortment of features including CSS3 and HTML5 coding, full responsiveness, support plug-ins and much more! 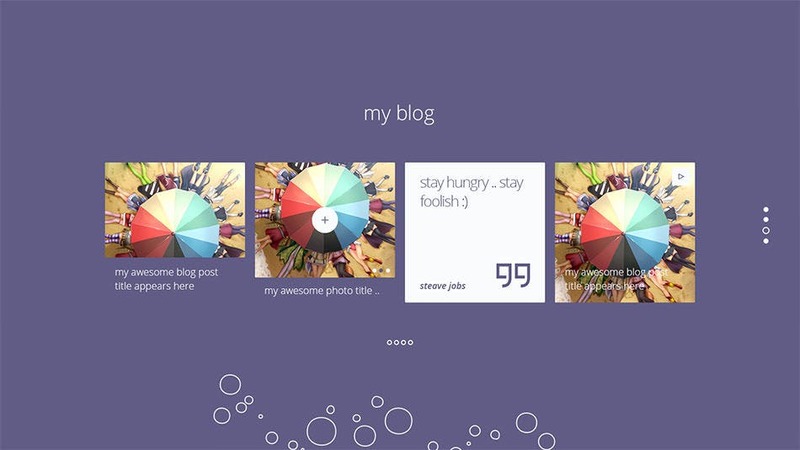 If you are a dog lover, you are guaranteed to love this theme. 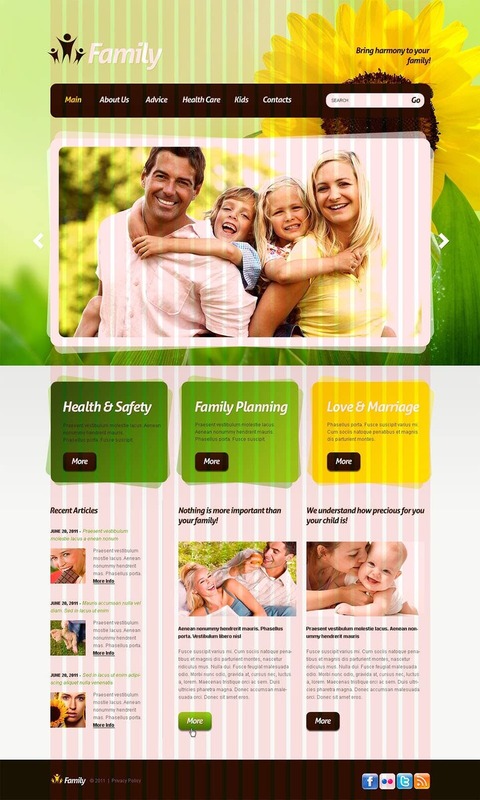 With space for beautiful header images of your choice and 3 color schemes, this responsive template based on the HTML5 coding is ideal for adoption agency websites, dog accessory website, welfare websites and even blogs. 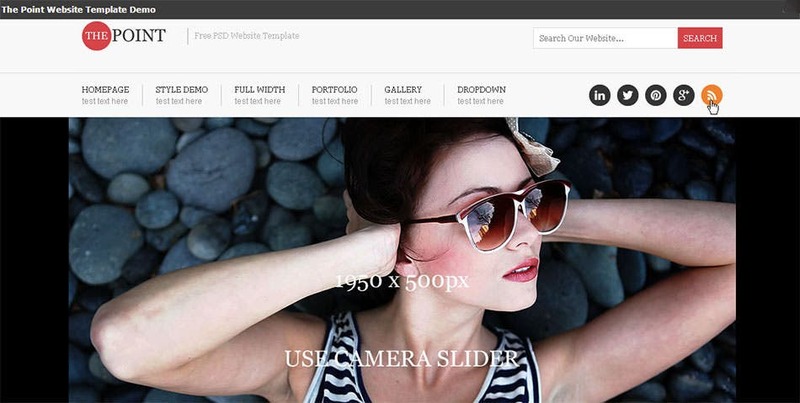 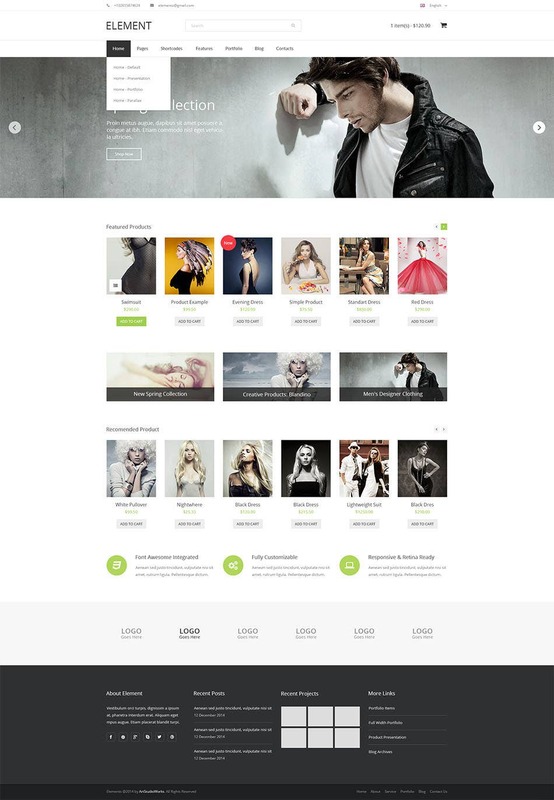 The PSD theme is 1200Px wide and also supports free fonts for easy edit. 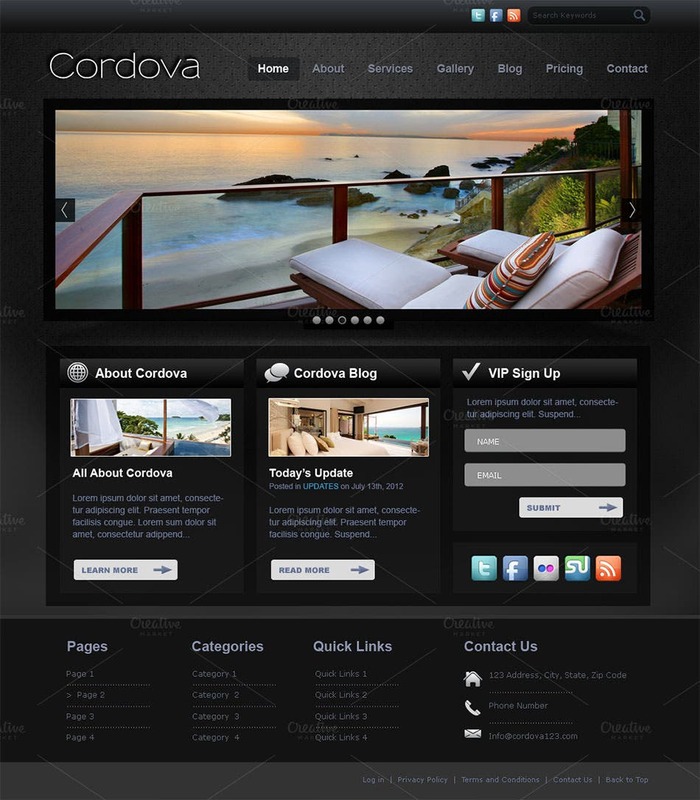 If a person wants to buy avail any of your services or know more about your company, he will first visit your website. 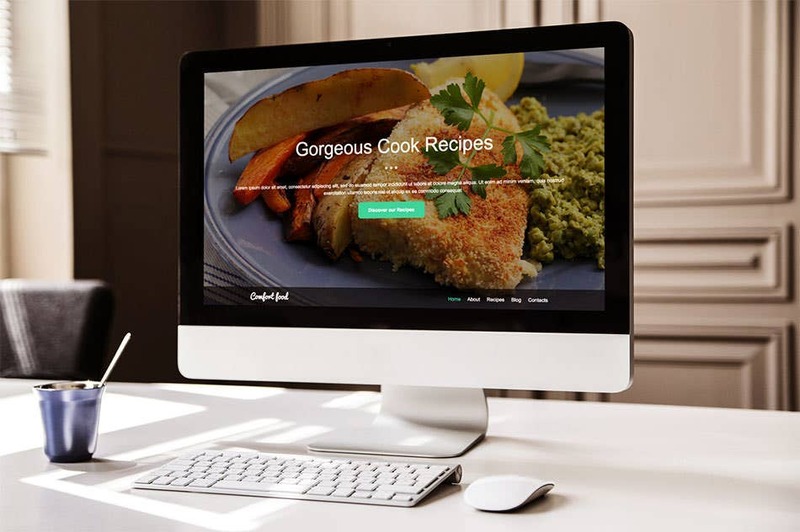 Hence, your business website should be very appealing and its content should be engaging enough to make the site visitors spend longer time on your website. 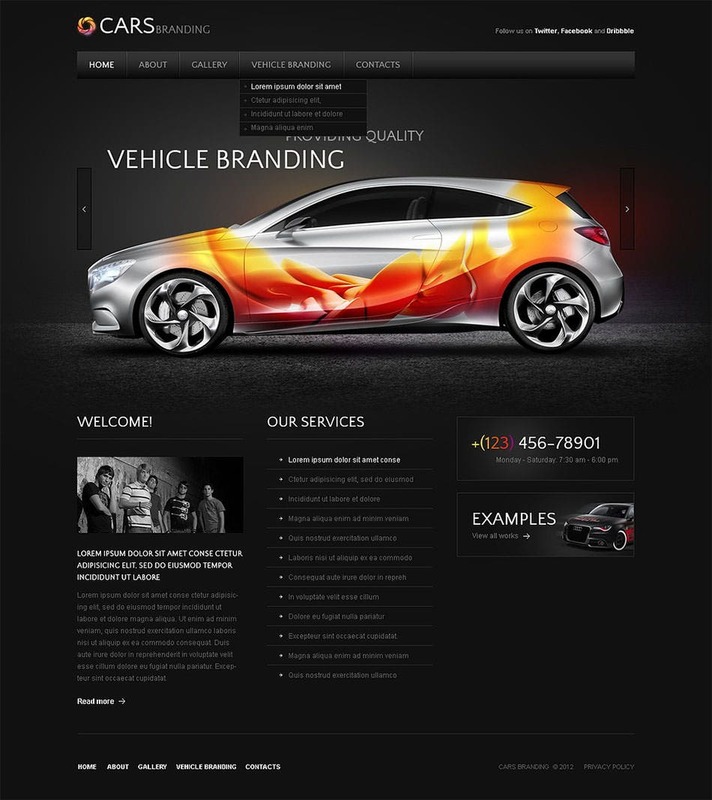 You do not need to hire a website designer to build a business site. 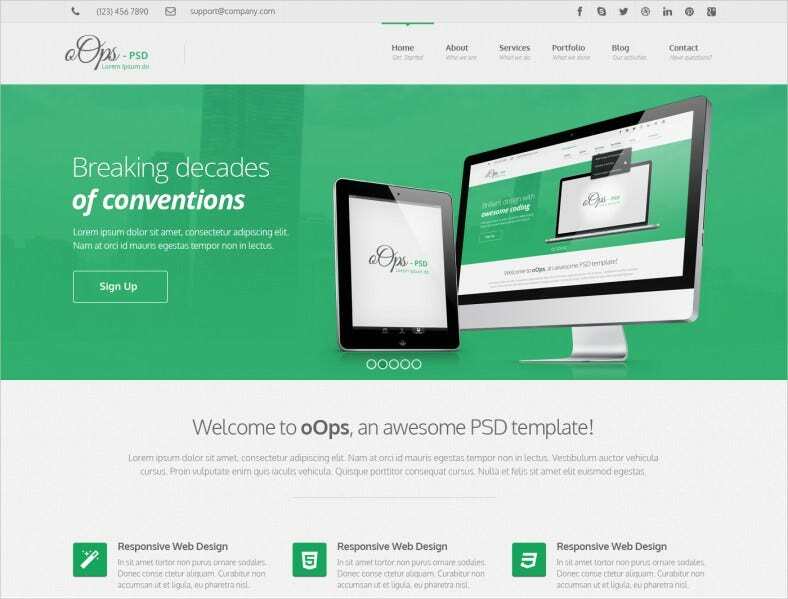 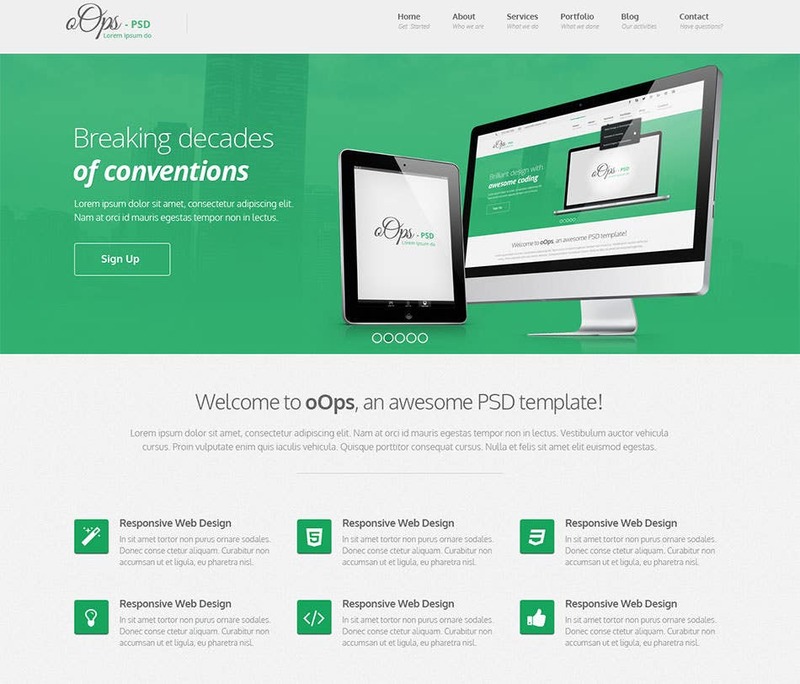 There are plenty of Free PSD website templates available for different niches. 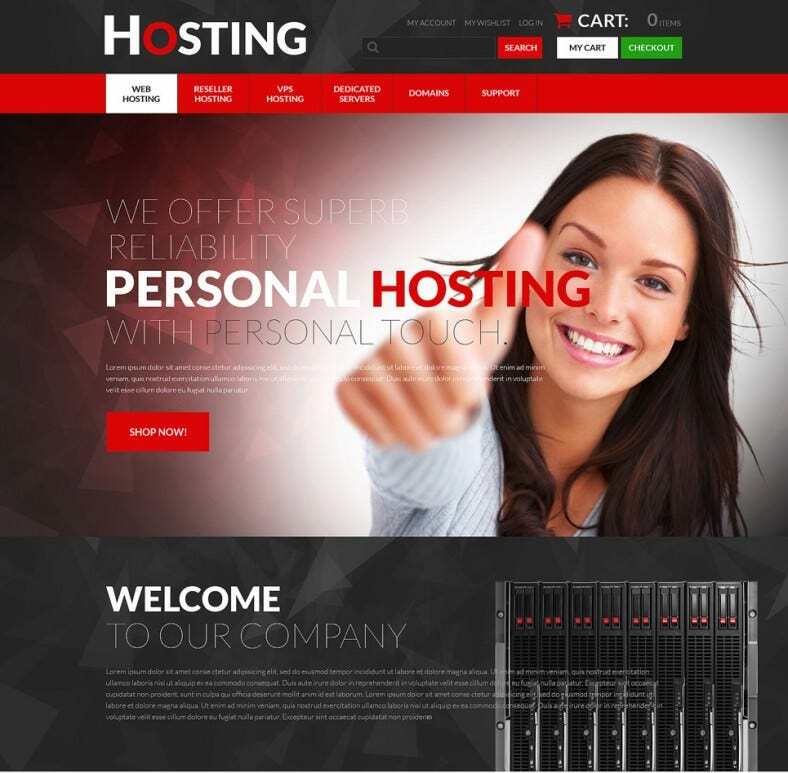 You can use a suitable template and edit it to feature the details of our business and make the website available to the people by availing a hosting account. 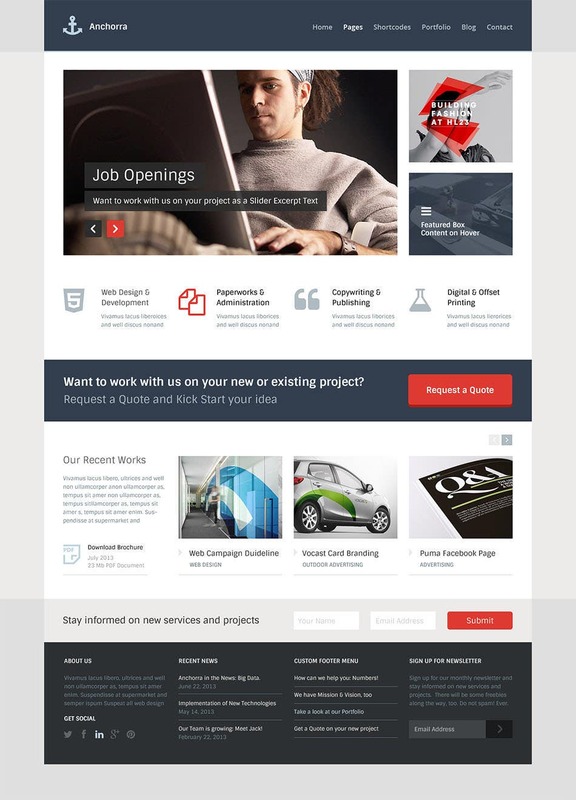 To design a new website or rebuild an existing business portal is an expensive endeavor, most certainly if you sign up a website designer to do it for you. 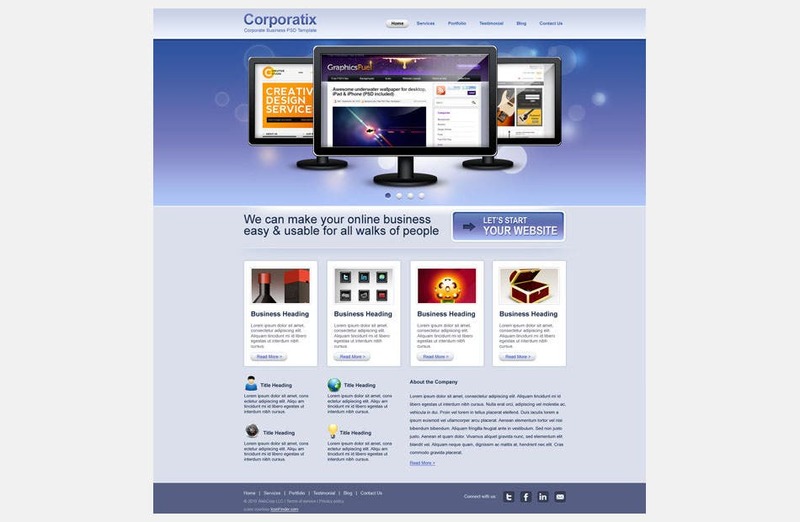 However if you want you can pull up a website for your business on your own. 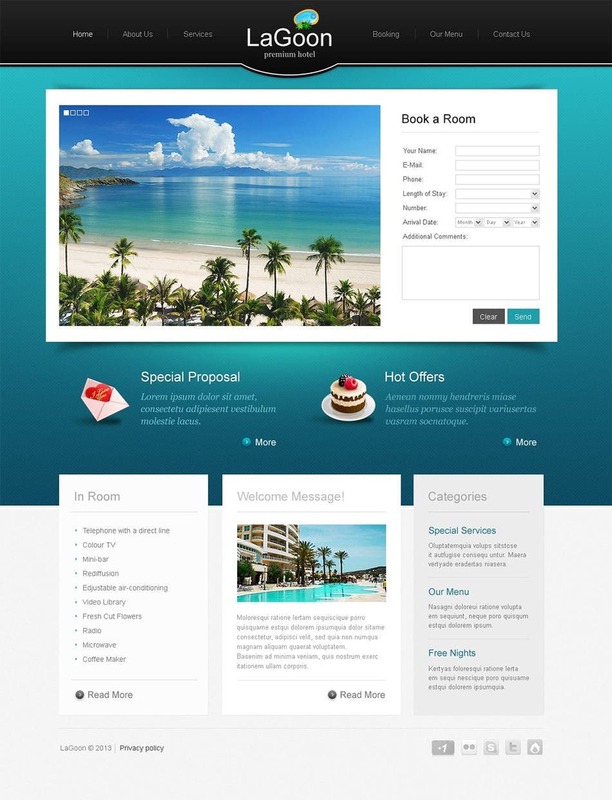 The task of website building has become simpler for even the layman now. 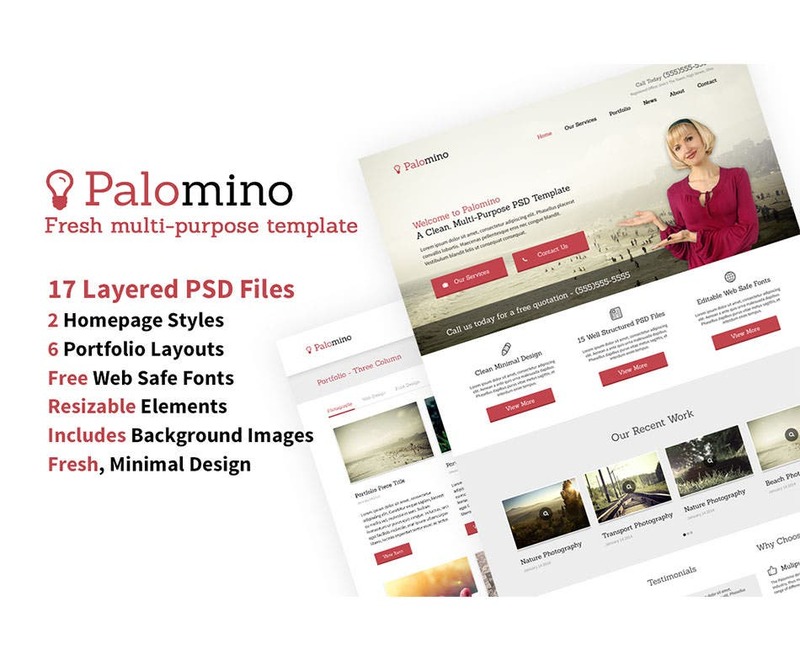 Choose a suitable PSD website template and work your work through with assistance from the Admin Options panel, and your website will be ready and good to go live – all in just few minutes!